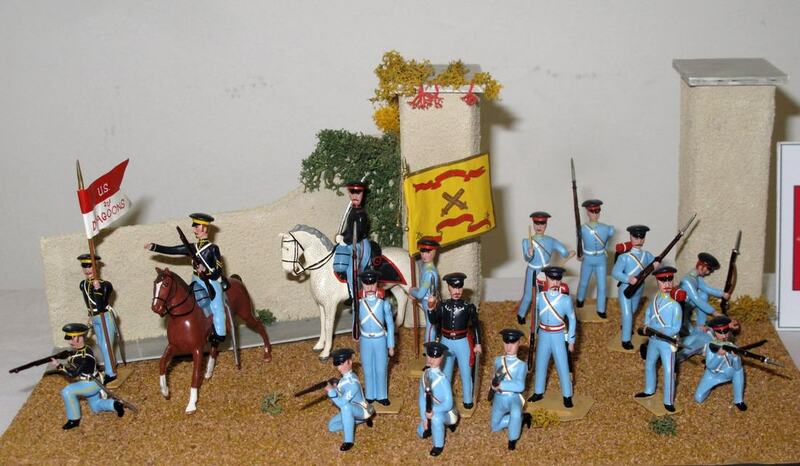 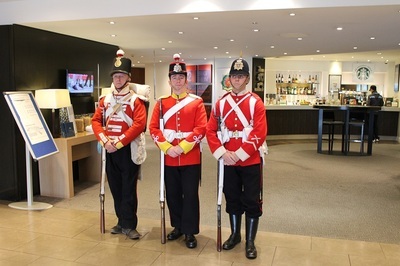 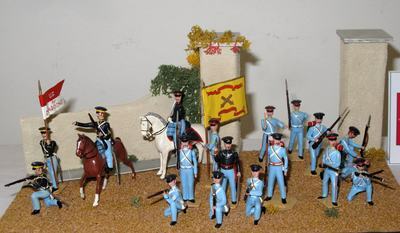 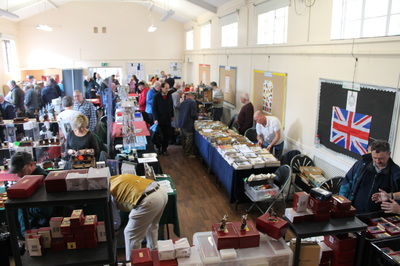 The BMSS Annual Show is always a highlight of the military modelling calendar. 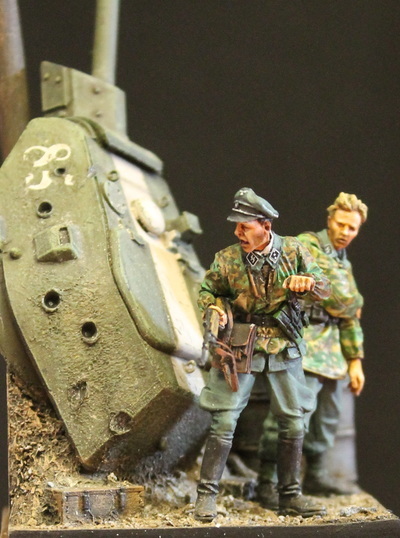 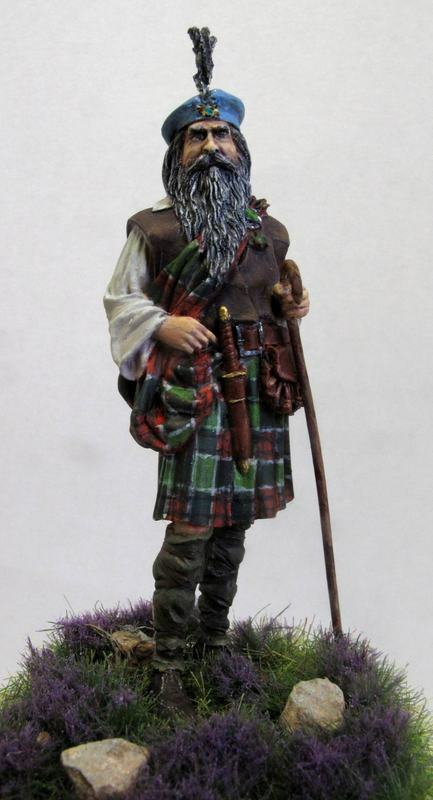 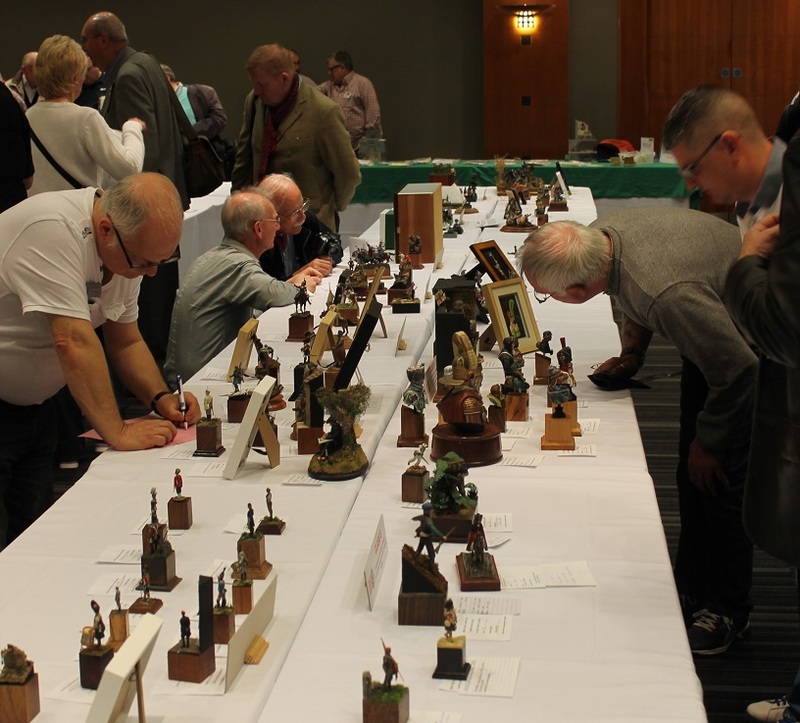 On this page are a selection of some of the outstanding models seen at some of the recent shows. 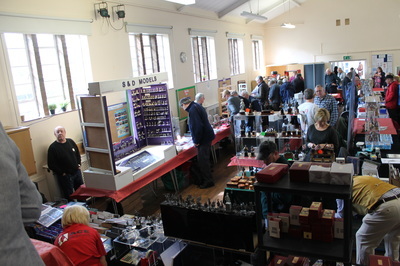 For pictures from the 2018 show, and advance details of the 2019 show, please see our main Annual Show page. 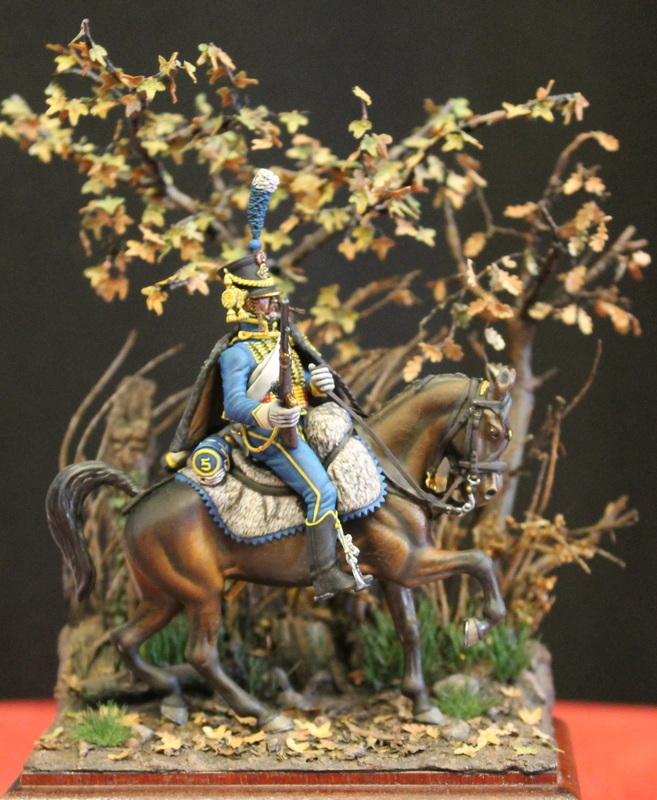 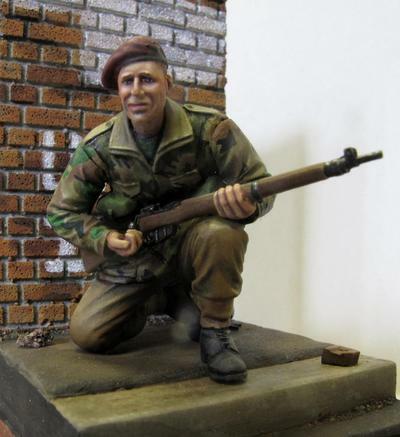 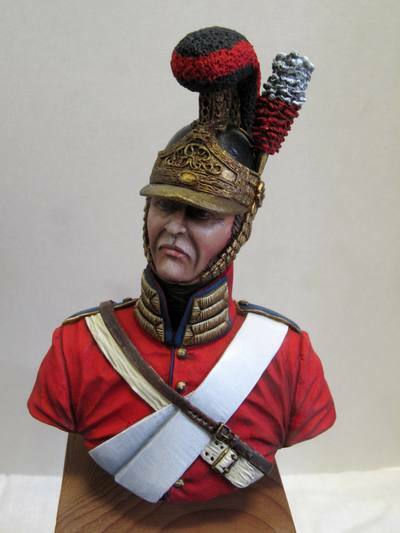 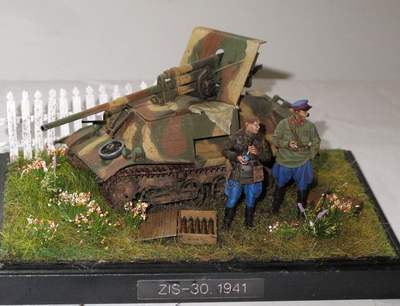 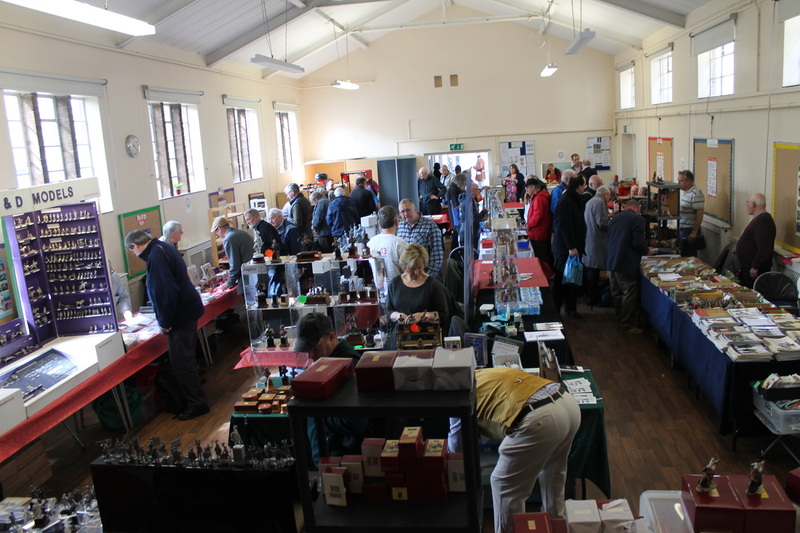 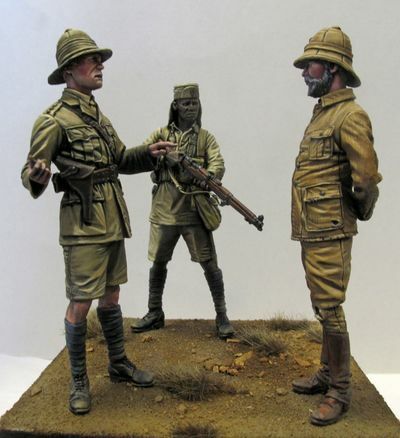 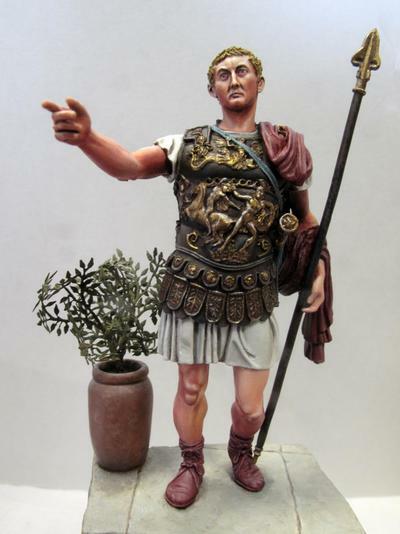 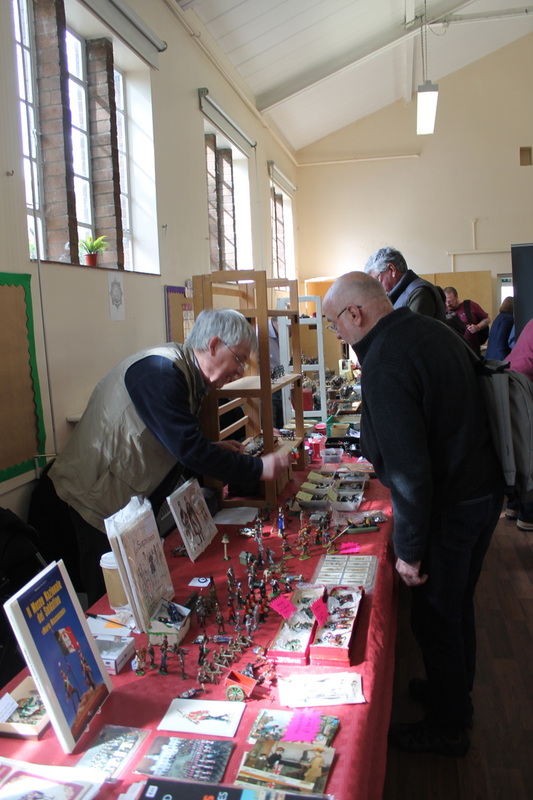 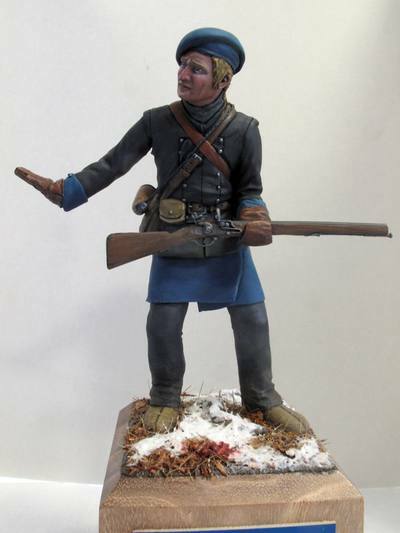 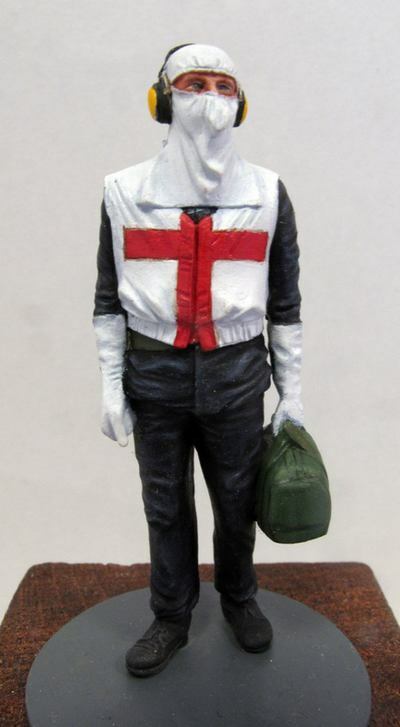 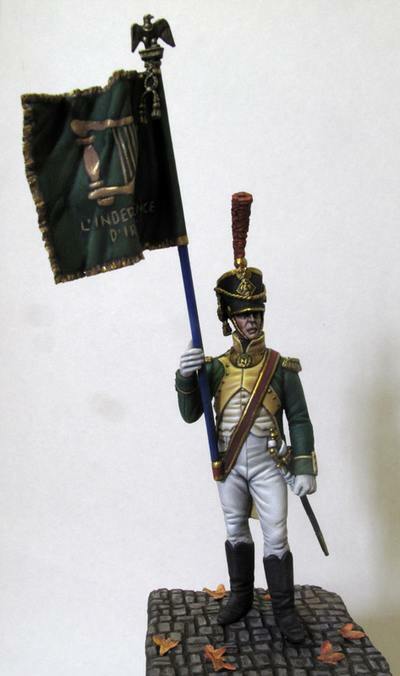 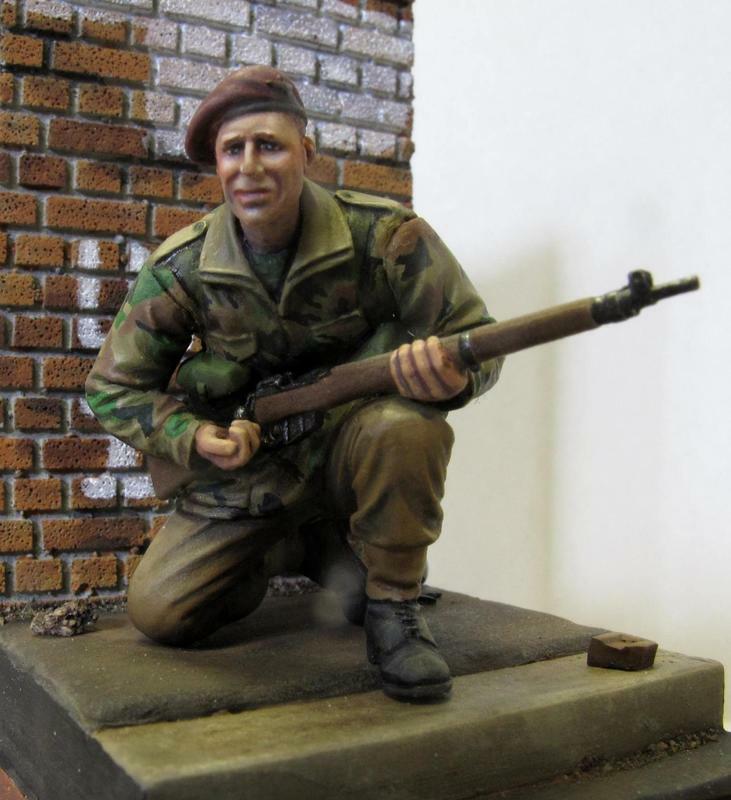 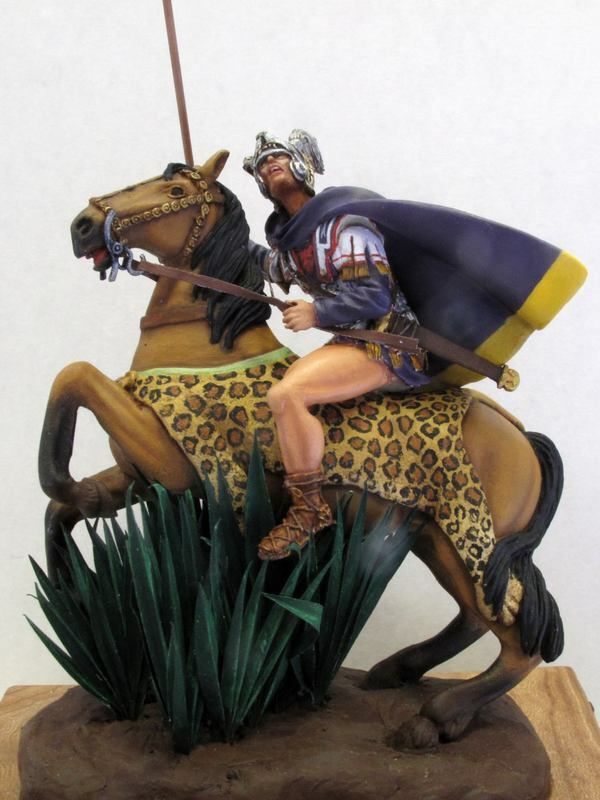 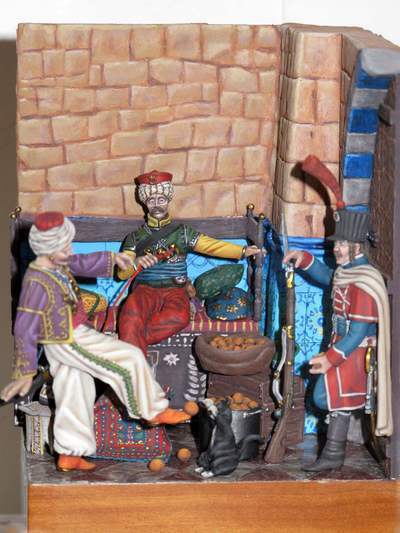 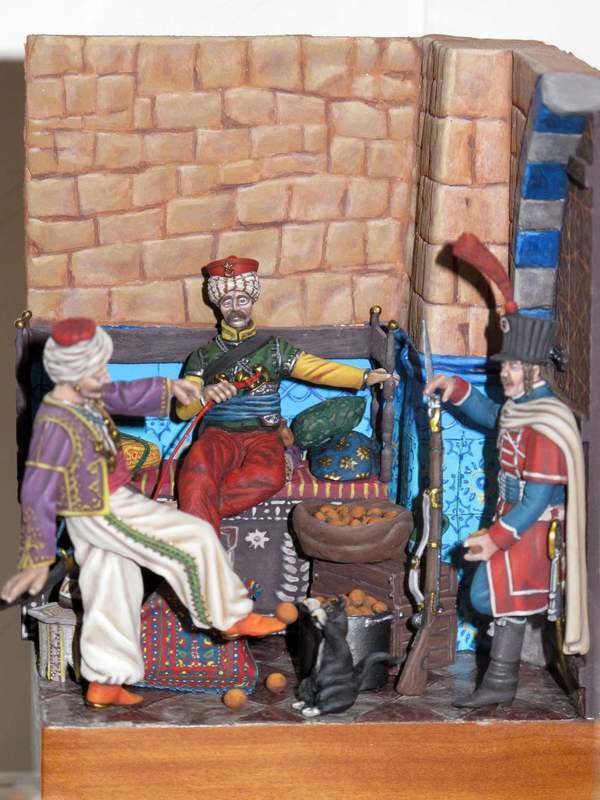 The 2017 BMSS Annual Show was held on Saturday 29 April at St Saviour's Church Hall in Pimlico, and it was a great day for model soldier enthusiasts. 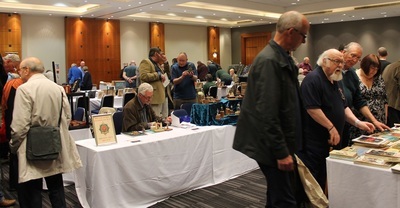 With a full quota of trade stands, BMSS branch displays, and an outstanding entry of models into the competitions, there was so much for all to enjoy. The BMSS thanks the show organisers, stewards, judges, traders, and everyone who attended and brought models along. 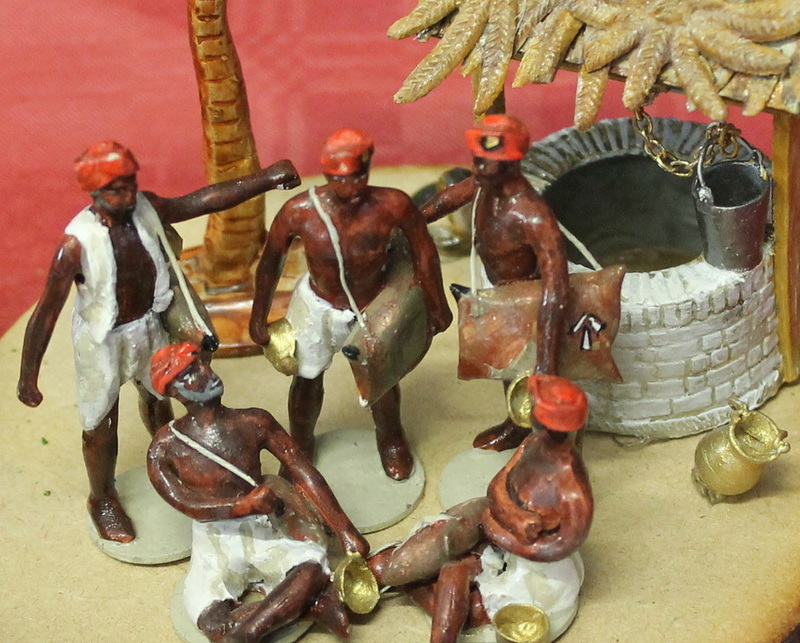 ​Below are photos of a small selection of the many excellent pieces on display, click any of the images to view the full picture. ​The BMSS Annual Show 2016 was on 23rd April at the Church Hall, St. Saviours', St. George’s Square, Lupus Street, Pimlico SW1V 3QW.